SKU: SwirlingFireballGlowintheDark. Category: Spray Paint Art. 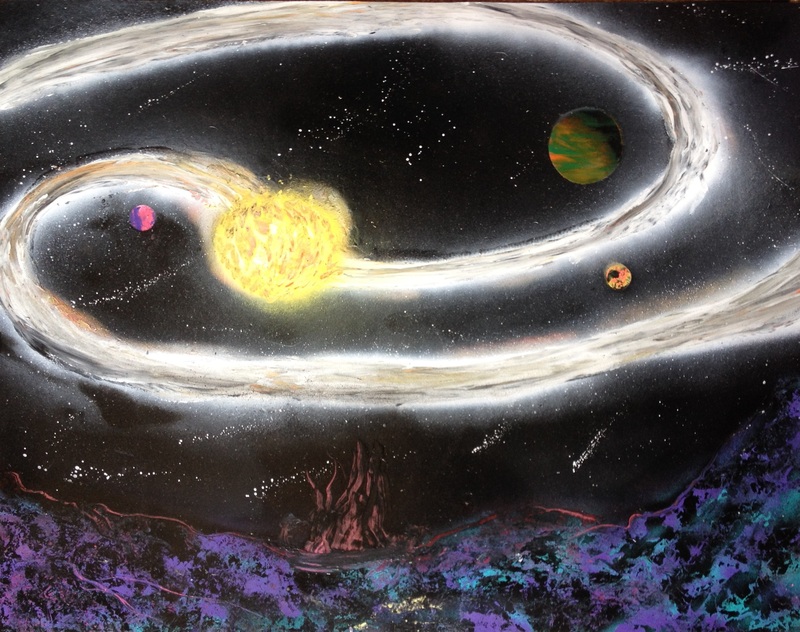 Tags: art, big swirling galaxy, dark, fire ball, glow in the dark, paint, painting, planets, spary paint art, spay paint art, spray paint, spray paint art, three planets.